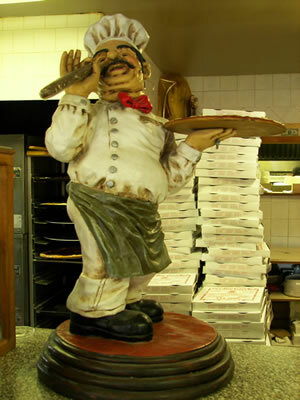 Village Pizza & Restaurant has been a family business for over 20 years. 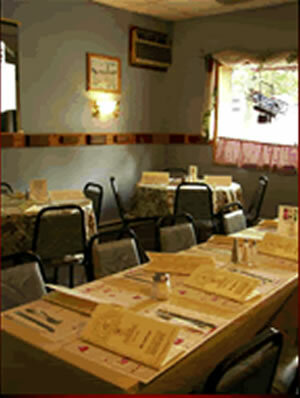 Located in the heart of the Village of Cornwall-on-Hudson, Village Pizza & Restaurant will delight you with its delectable entrees, outstanding service and wonderful atmosphere. Whether you want to dine in, take out, have food delivered or catered, let Village Pizza & Restaurant be a part of your Dining Experience.